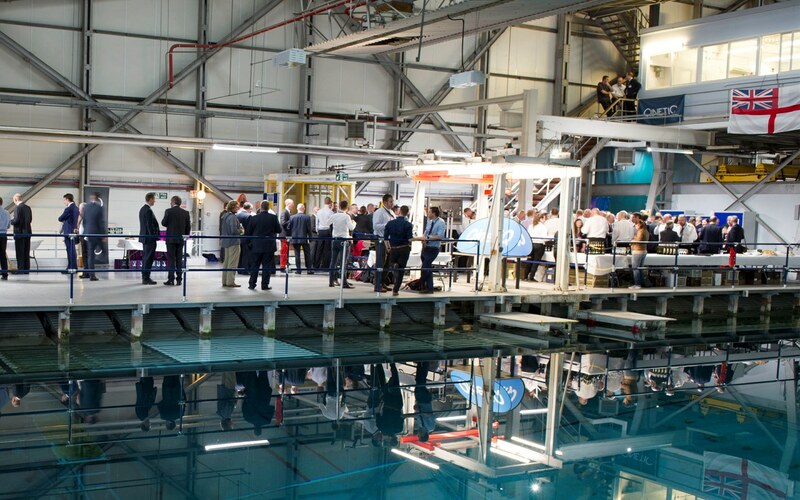 On 11 October, QinetiQ and DE&S jointly won the International Association for Contract & Commercial Management (IACCM) Operational Improvement Award for their collaboration on Strategic Enterprise. Between 4-15 September 2017, we enabled the 51 Sqn Rivet Joint (RJ) Mission Crew Training System (MCTS), housed at RAF Waddington, to connect for the first time to the Air Battlespace Training Centre (ABTC). 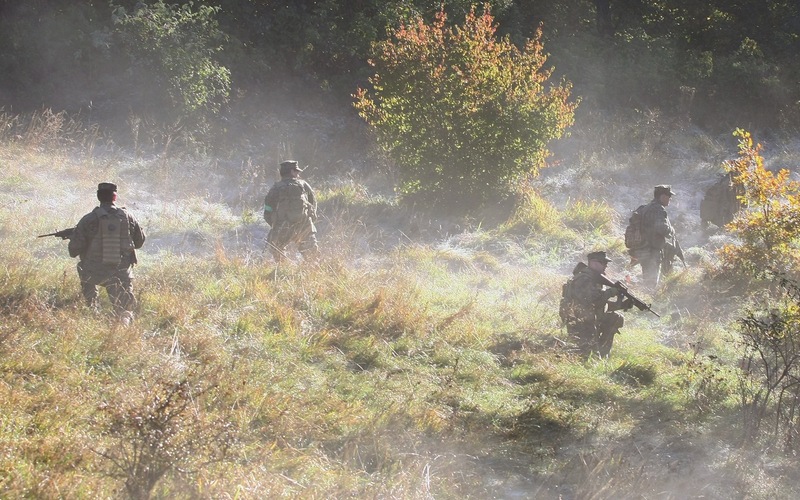 Bert will be presenting with Colonel John Matthews OBE, Assistant Head of the DEODS Branch in Army HQ, on Counter-IED UK: A Relationship with the MOD. 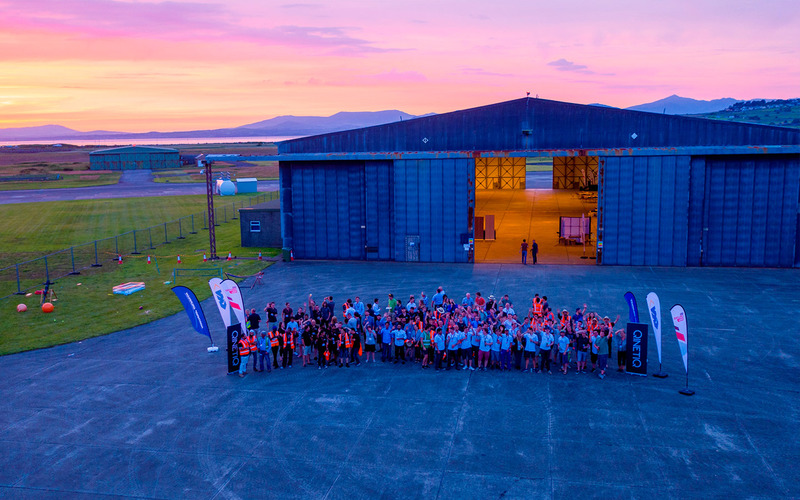 Over twenty undergraduate teams came together in northwest Wales on a sunny weekend in June to compete in the Unmanned Aircraft Systems (UAS) Challenge. 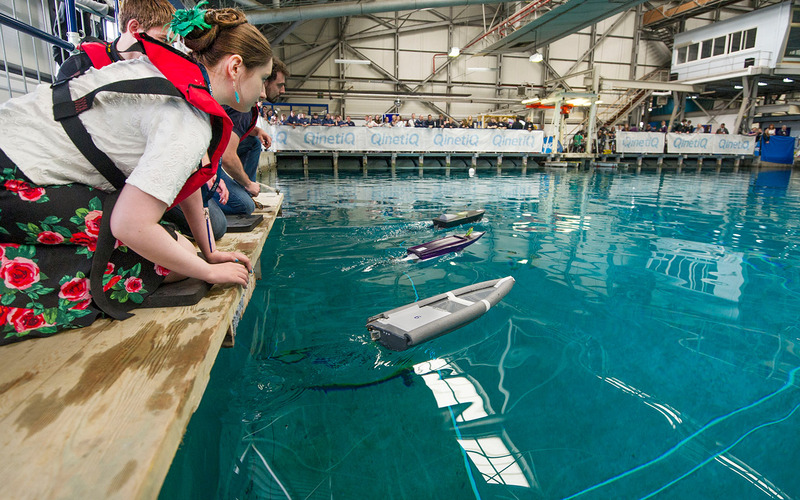 QinetiQ has hosted the annual Schools’ Powerboat Challenge in which teams from local schools and sea cadets design, build and race remote control model powerboats.